With only two weeks until Christmas, it's crunch time when it comes to crossing off everyone on your holiday gifting list! While you may have gotten your mom, your dad and your best friend's gifts squared away, there are always a few people that you leave shopping for until the last minute -- aka your co-worker and your kid's favorite teacher. 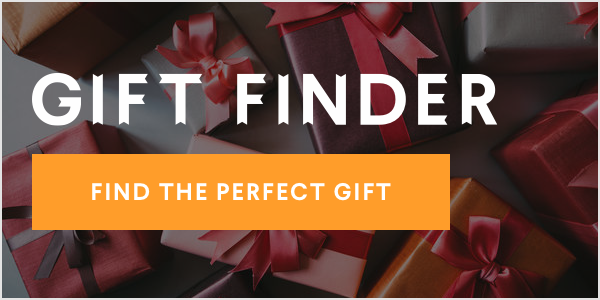 From flowers and gift cards to subscription boxes and beauty sets, here are over 20 last minute gifts that don't feel 'last minute' at all.